What keeps a refrigerator frost-free is a timer that periodically shuts off the cooling compressor and turns on a heater unit that melts the frost that naturally accumulates on the refrigerator's evaporator coil. If this system is not working, it should be referred to a refrigerator repairman--but in the meantime, you can defrost the system yourself manually. Unplug your refrigerator before performing a manual defrost. Open the freezer compartment and remove all of the food. Use a hand-held hair dryer to melt any frost that has accumulated inside the freezer compartment. Soak up the melted ice water with a [hand towel](https://society6.com/bath-towels?utm_source=SFGHG&utm_medium=referral&utm_campaign=3436), and then ring out the towel in the sink. 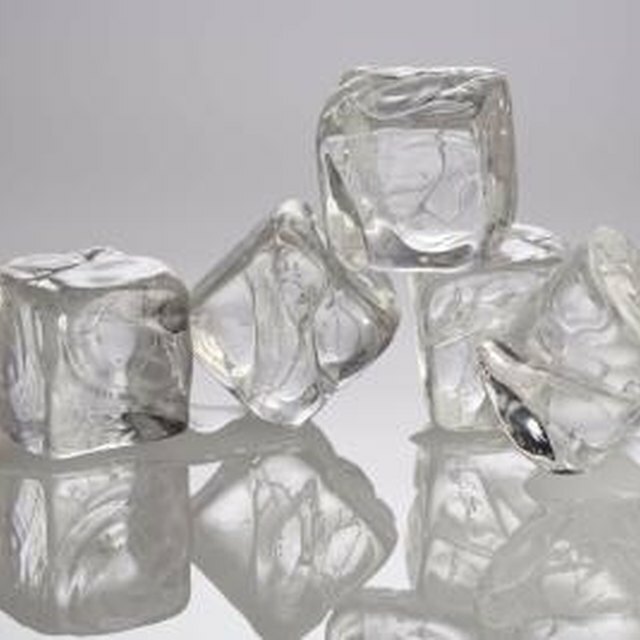 You may have to soak up the melted ice several times depending on how much ice has accumulated in your freezer. Plug in your refrigerator once all of the ice and water have been removed from your freezer compartment. Put the food back in the freezer, shut the door and allow the freezer at least one hour to get back to the proper temperature before reopening. Once a month, use a screwdriver to remove the back panel of your freezer compartment, revealing the evaporator coils. Use your hair dryer to melt the frost that has accumulated on the coils. Use a hand towel to soak up the melted ice.